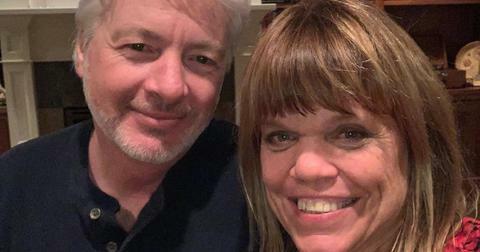 Is ‘LPBW’ Star Amy Roloff Still With Boyfriend Chris in 2019? 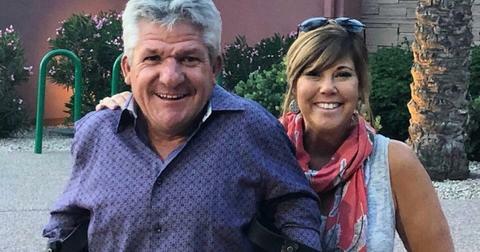 The TLC series Little People, Big World is back for another season as fans continue to watch the lives of the Roloff family — particularly newly divorced Matt and Amy Roloff. However, as the former spouses continue to lead separate lives, Season 14 of the hit show will capitalize on how the dynamic between Amy and Matt has put their family farm at risk. The exes called it quits and finalized their divorce in May 2016, and have since both moved on with other people. Amy is still with boyfriend Chris Marek in 2019, while Matt is currently dating farm manager Caryn Chandler. While some fans have not been happy about Amy’s new boyfriend Chris, it appears the couple is still going strong. "This year, out of any of the other years, everything has changed for me," Amy told People. "Chris makes me see life in a whole different way." The mother-of-four is not shy about flaunting her relationship on social media, and regularly posts picture with her beau. “Love having and sharing so many moments with Chris. A simple walk together, Felix tagged along too, is a special moment to me as well as the bigger moments,” she recently captioned a photo of the pair. While the two exes are on seemingly on amicable terms, the former reality star power couple shocked the world in 2015 when Amy filed for divorce. So, why did Mat and Amy divorce? 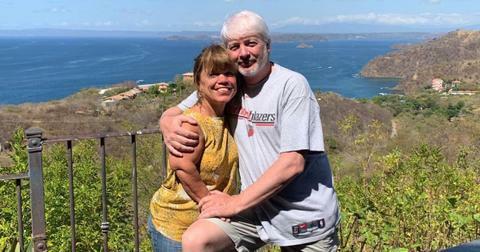 The pair were married for nearly 30 years when they made the announcement that they would be splitting up. “After 27 years of marriage, it is with great sadness that we have come to the difficult decision to file for divorce. We are proud of what we have accomplished together, including raising our four wonderful children, who have grown to become remarkable adults and building our strong and ongoing successful businesses,” the statement read. “Our kids and our ever-growing family, and the love and support we have for them, will be our priority. We will continue to work together side-by-side in the daily responsibilities for our many current ventures. We would like to thank our family, friends, and all our fans for their continued support and understanding during this difficult time." 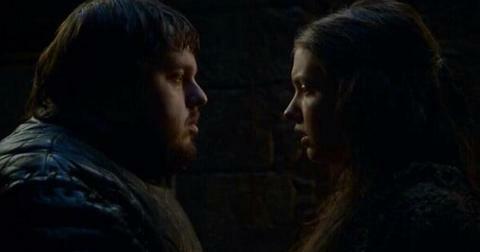 Since their split, TV cameras have captured the two constantly butting heads. As the two try to remain civil for their pumpkin patch business and kids, animosity did rear its ugly head. Rumors swirled that Matt cheated on Amy, so, did he? Though Matt and Amy never officially confirmed that their relationship ended due to infidelity, it has been hinted at in numerous interviews. 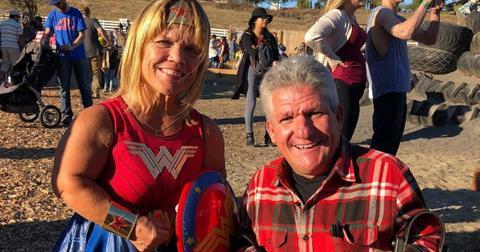 Matt has been dating Caryn — who also happens to be the farm manager at Roloff Farms — and Amy has admitted to feeling awkward about working alongside her ex-husband and his girlfriend. Last season, the TLC reality star also hinted that Caryn may have played a role in Amy’s failed marriage after telling cameras during a solo interview, "Having to interact with Caryn about this, I have to take a little moment to process this. It will always be difficult for me ... It takes everything I have not to bring up that past baggage and apply what’s happening now." Matt has also hinted that his relationship started with Caryn before the ink dried on his divorce. "Amy and I grew apart and I never thought in my wildest dreams I’d be divorced in this stage in my life. And Caryn went through a divorce," he said. 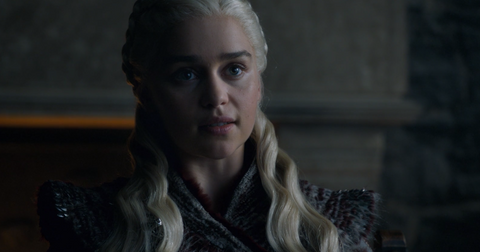 "So I think we just sort of realized, 'Wow a person that I care about is right under my nose,' and suddenly it’s very sort of different. And Caryn is a super amazing companion." 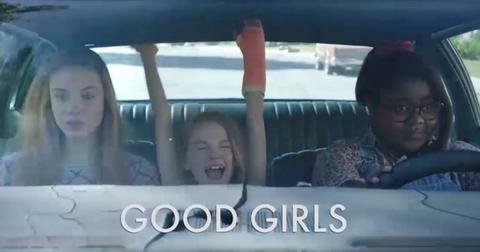 Catch the new season of Little People, Big World premiering April 2 at 9 p.m. ET on TLC.